Big, bold and tender bluesy Americana with a cool rockin’ edge and deftly soulful vibe from the bad man of Texas country. 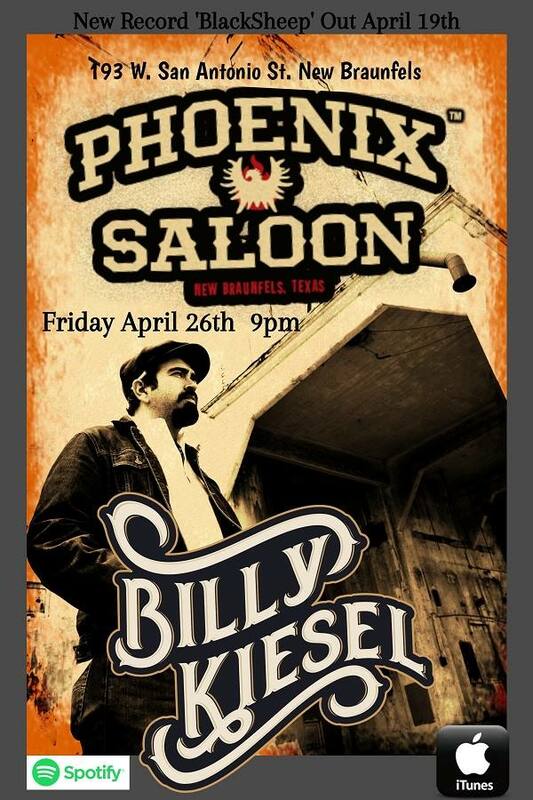 Outta San Antone, via Nashville, Kiesel might not be on your radar… but take a tip from us, he really oughta be. With hand on heart melodies that throb and groove, this is dance friendly fare. Texas strong, Texas true. The real Rebel deal. You need to check this guy out!